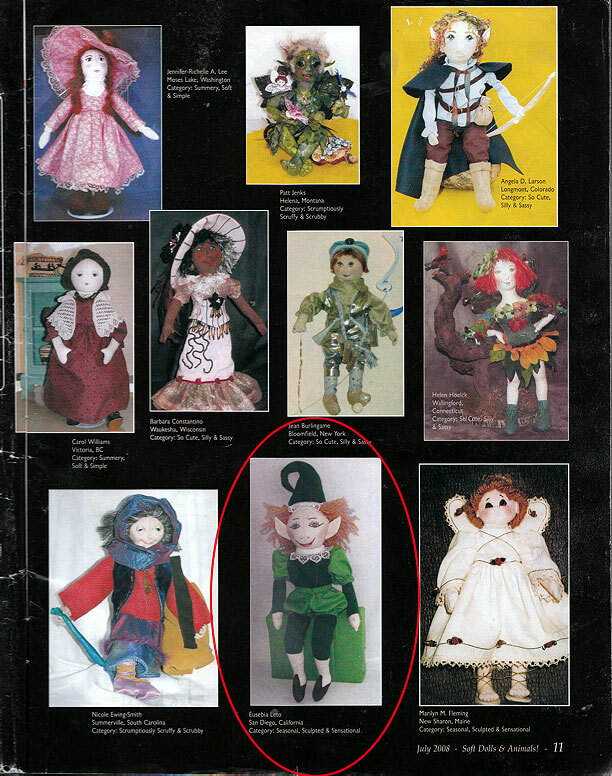 St. Patricks' elf was an honorable mention in a doll competition in a Soft Doll and Animal Magazine and it was release last July 2008. 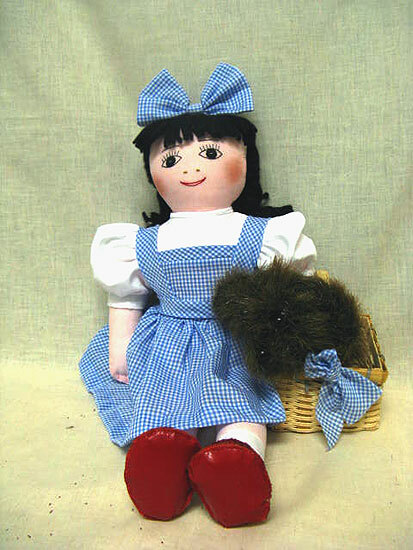 Dorothy is a Storybook dollnet international competition. It garnered first price with (someone else)in Peoples Choice Award. You can go to DollNet Storybook Doll Challenge to view Dorothy. It is under Peoples Choice Award. Dorothy is next down below. 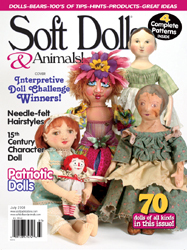 Valentine and her favorite animals was selected for publication in a Doll Collector Magazine. 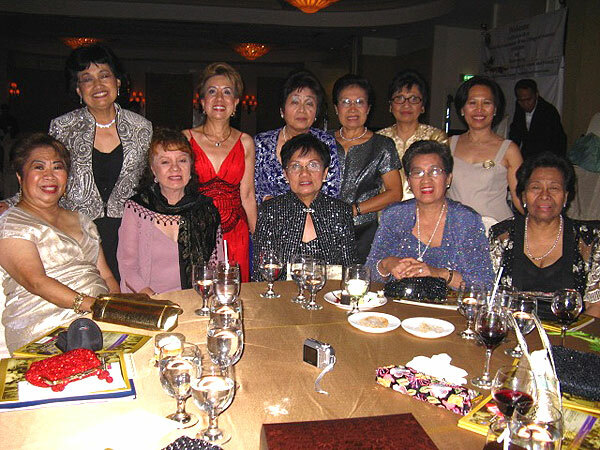 The first nurses who graduated from the University of the East Ramon Magsaysay Memorial Medical Center College of Nursing (UERMMMC) in Quezon City, Philippines, came from the different parts of the Philippines. There were no familiar faces around them, so they bonded with each other. 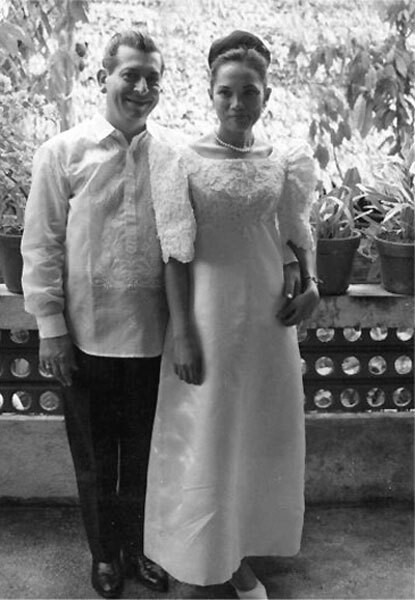 Forty eight years after having graduated, they are still close, closer than blood relatives. 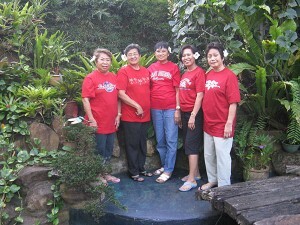 Because they were the first class in the College of Nursing they were named “The Pioneers”. The name stuck. The Pioneers look forward to their annual reunion just so they can be together. And when together, it is all fun. Most of them are now retired. In the early ’60’s most of the Pioneers migrated to the United States to answer the demand for their profession. 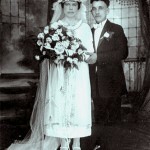 They married, raised their families and settled here in America for good. 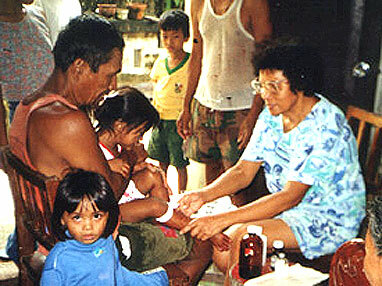 One Pioneer, Eusebia Gaviola Leto, returned to the island where she was born to do community work upon retiring in 1996. She wanted to make a difference in the lives of others. This commitment has been challenging and rewarding. These are the journals of her sojourn. Hello, my name is Eusebia Gaviola Leto, “Ebay” or “Sebs” for short. I don’t know if you can call me a doll artist. 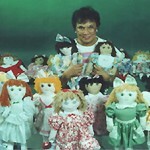 I have been making dolls since 1989. I am a nurse, and I injured my back while lifting heavy patients in a medical surgical floor, so I move to the Pediatric Department of United Hospital in Port Chester, New York. One night, as I was making my rounds, one of my young patients was crying. She was looking for her dolly. I told her I will make her one only if she kept quiet and go to sleep. When everything was quiet, I attempted to make the doll. It was then that I realized that I had never make a doll before. What separates us from an animal is we have a brain that can dictate to us what to do next in case of adversities. All I did was think, and imagine the little girl disappointed that I did not make the doll. She will lose trust in me and I would lose my integrity. But if I make her one she will be happy and the memory will stay with her forever no matter how ugly my creation will be. I worked hard on the doll, hardly get any sleep; but when I arrived at the nurse station, and saw the girl waiting for me with a smile, I forgot the hills and dales I passed through making that doll. As I gave her my package, she hugged and thanked me for her doll, and disappeared into her room. The smile of the child as she saw her doll, and as she hugged her doll sleeping in bed during my rounds, inspired me to make more dolls. Soon after, my quilting was pushed aside. In an effort to improve my work, I kept making dolls of all sorts and varieties. I accumulated a lot of dolls. One of my coworker placed a doll below the television. The morning shift liked them, and asked me if I had any more dolls to display. 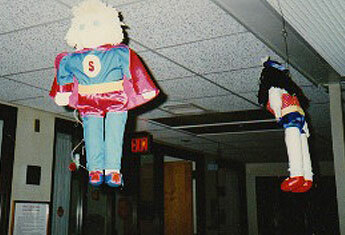 My dolls decorated the pediatric department and it gave exposure to my hidden talent. Soon our nurse station was decorated with my dolls. There were elves, superheroes, witches hanging up on the ceiling. Pocahontas was in the highest shelf. The pilgrims and Halloween dolls were on the counter. Doctors, coworkers, patients, visitors, nurses and other hospital staff came to see my dolls on display. Some ordered four, nine dolls to keep so they can have a doll in reserve for when there is an occasion or go out to a child party. “Why so many?” I asked. “You cannot find this type of doll any more. They are extinct,.” said one of the doctors who bought nine dolls. I know what she meant. 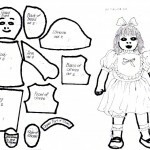 It takes over four hours to make one doll and you cannot find them in the stores. The Egyptians started making cloth dolls 5,000 years ago for their children. Because it is time consuming and no two are alike it is pushed aside in favor of plastic and vinyl dolls which can be mass produced. 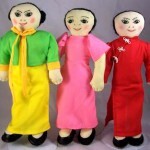 But nothing can be compared to handmade cloth doll when it comes to child comfort in playing because of its soft body that a child can easily hug. You cannot simply hug a plastic or vinyl doll when you are in an emotional state. 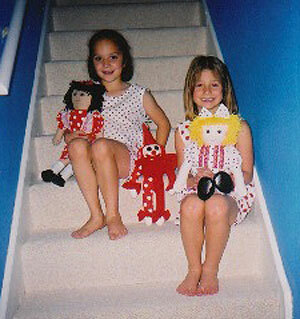 Handmade cloth dolls do not last forever. It is not supposed to be. It is intended for as long as the owner is still a child. 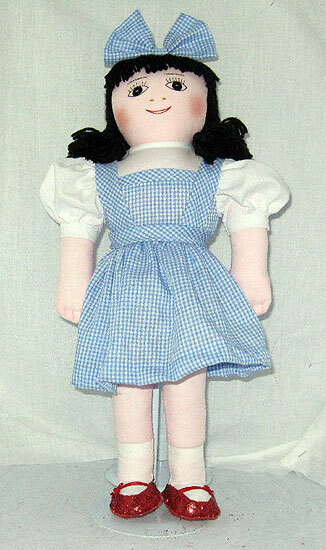 Soon my doll making became known in the hospital. Everyone wanted to buy my doll. Even my decorative displays were bought. 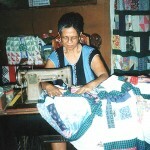 I learned sewing from my mother very early in life. I just love to sew. By the time I was thirteen I was sewing my clothes. Soon people in my community, started to ask me to sew their clothes according to their own design. I was having fun designing and sewing clothes as I found new ideas how to make it better. 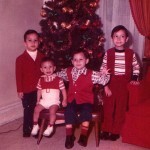 Then I had to stop sewing to pursue a career in nursing. I don’t have proper training in doll making. 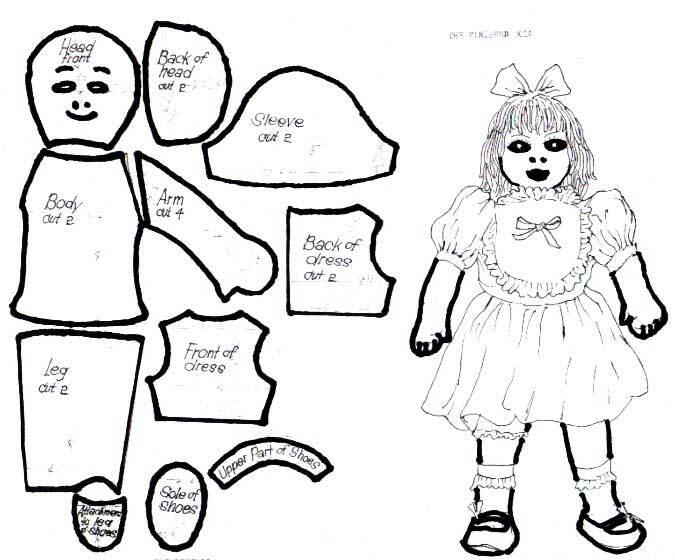 I’ve never attended a class or read books when I made my first doll. It was necessity that gave me the courage to make the doll. There were mistakes in my first attempt, but I corrected them and in doing so I keep making the dolls. The more dolls I made, the more I discovered new ideas to improve my work. The most intricate work I did was to design the shoes. The twists and turns were challenging, and in the end, I got it right. Because of that, a child will never lost a shoe again while playing with her doll. 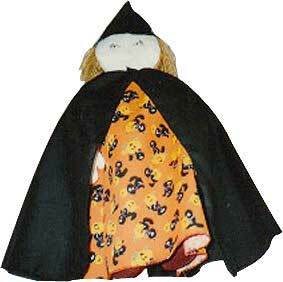 My design and sewing experience became useful in my doll making. 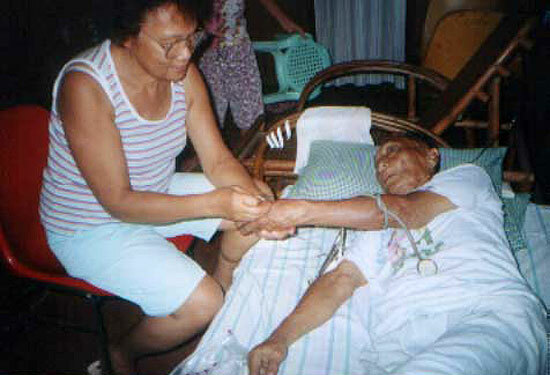 In 1996 I retired from nursing. 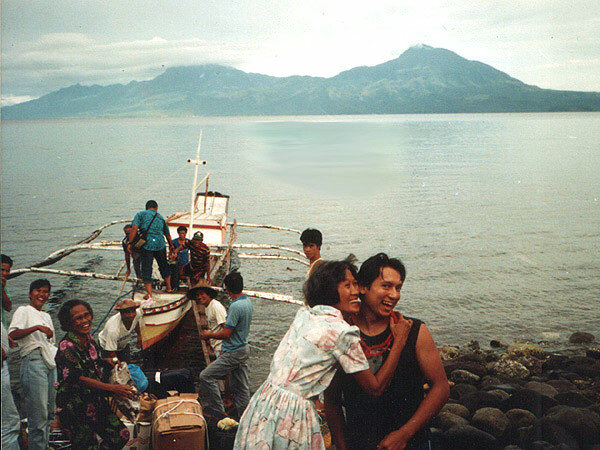 I made plans to travel, and the first place I wanted to visit was the island where I was born and raised in the Philippines, called Maripipi Island. 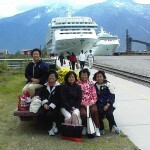 I came to the US two years after graduating from nursing in 1964. 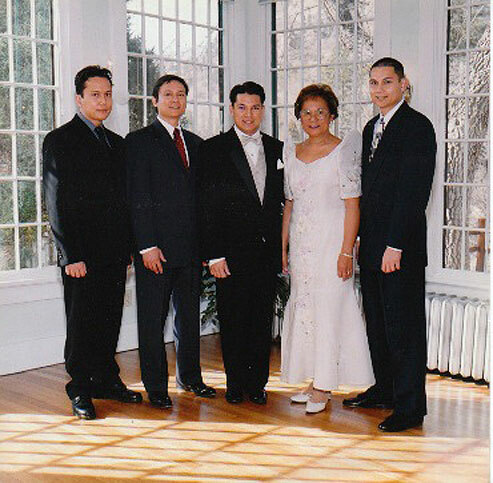 We were under the Exchange Visitor Program, and had a two year contract after which we were to return to the Philippines to apply what we learned. 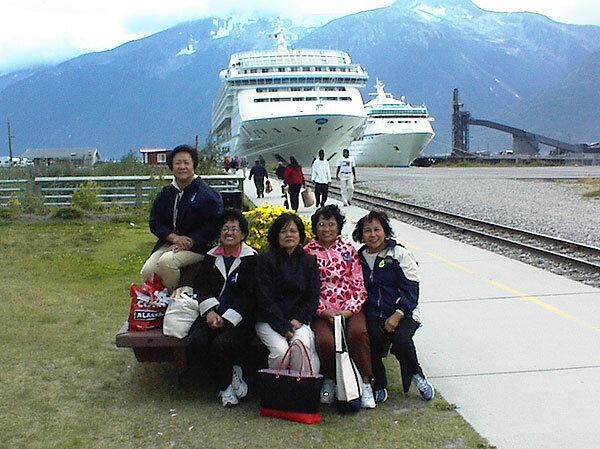 In my second year, five months before I finished my contract, I met a man in the hospital coffee shop who came at the same time as we Filipino nurses had our break. He was always alone, while we were a bunch of loud foreigners. One day he came to our table and introduced himself. He was the credit manager of the hospital. He welcomed us and left. We went to our assignments after the one week orientation. I was assigned the evening shift in a heavy medical surgical floor. Not long after I reported for work, I was told that the patient in room 336 was a VIP. I made my rounds. I peeped through the door and found the patient sleeping. He looked familiar so I went to his chart and came to know him better. He was diagnosed with Pneumonia. At 8:00 I woke him up for his Penicillin shot. From then on he started to be friendly with me. I invited him to our Filipino dances, parties, picnics, birthdays and other girlie girl activities. He enjoyed our company. After knowing him for five months my time was up and I had to go back home. 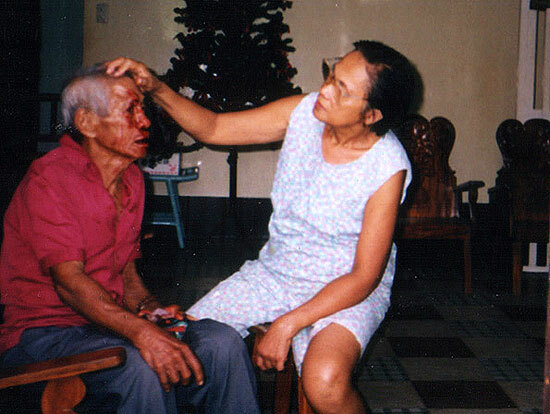 He drove me to the airport and as I peeped through the plane window, I saw him crying and the pilot comforting him. I went back to work in Manila. He wrote often and finally came to Maripipi to tell my parents about his intentions. We got married in the little chapel where I was baptized. For our honeymoon he brought me all over Asia. 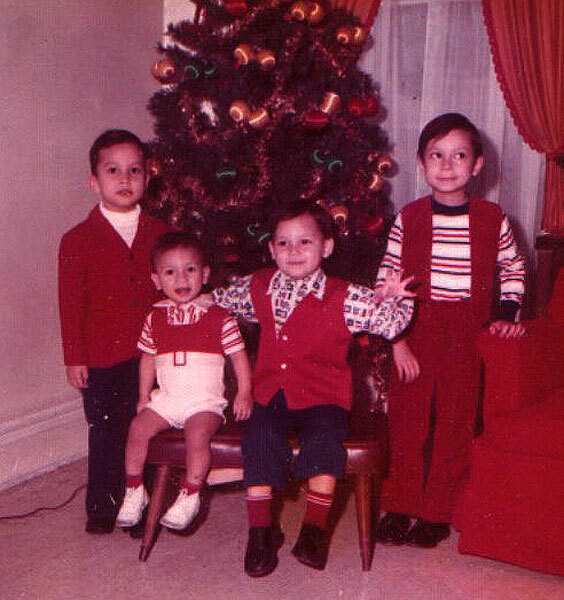 He brought me back to the US and we had four sons. 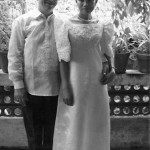 Although we came from two different cultures we were happy together. He is dead now and all that is left with me are the memories of him. 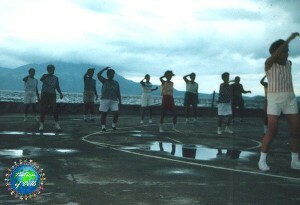 Maripipi is hit by the monsoon season starting late June. The strong winds, heavy downpours, bend or uproot trees to destruction. One morning as I was going to my daily exercise I noticed one of my banana tree bent towards the road. The fruits were not mature enough to ripe so I left it there to mature. 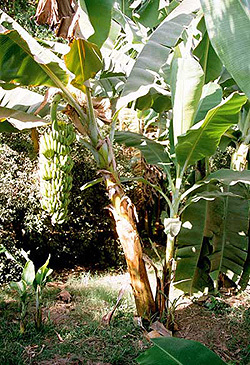 A week or so later as I passed by the banana to go to my aerobics, I saw about three bunches with yellow ripe bananas. I thought of taking them when I came home after aerobics. Lo and behold, the ripe bananas were gone! At about 6:00 PM, the sun just started to set. I was sitting in the gazebo when I saw four men carrying a bleeding man towards my house. “Where are you going and why is he bleeding?” I asked. “Accident and there is no where to go but to you”. The man holding his bleeding hand answered. I told him to hold his wrist tightly to slow down the bleeding. I was overwhelmed. What must I do now? I went upstairs and prayed to God for divine intervention. Then I read my old surgical nursing book. After reading I went downstairs to examine the man’s hand. I learned that the man holding his hand was his companion. 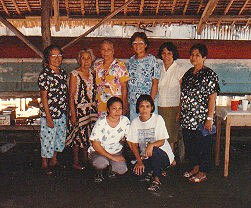 They were traveling from Masbate to Calbayog, Samar. Francisco, (not his real name) the patient was the look out man while Andres, (not his real name) was the pilot. Francisco was bored just looking at the endless sea ahead of him so he started drinking a Chinese brew called Siok Tong. One bottle after another he took them fast and he got drunk. He could not balance his body as the waves hit the side of the pumpboat (outrigger boat)and he fell into the sea. He realized he was in danger so he looked for something to hold on to save his life. He saw something moving, he grabbed it with his right hand and the rapid rotation of the propeller severely injured his hand. Some pieces of the skin were hanging from the injured palm. Tendons were cut, as well as several blood vessels. The palm of his right hand was ripped open and scraped to the bare bones. With no electricity. villagers went home to get flashlights. Soon I had five flashlights flooding my work. The first thing I did was pour alcohol into the injured hand. Then using a needle and thread I tied the bleeder. With the bleeding now reduced, I joined the white tendons accordingly. When I hit a sensitive spot or nerve he jerk and moan. After sewing all the skin together only a few small pieces were missing to cover the whole area. I applied bacitracin ointment to the whole injured palm before wrapping it with a cleaned ironed rag. Francisco was so drunk he did not know what happened to him. In his drunken stupor all this was done without local anesthesia. In a village like ours there is no Pharmacy where to buy medicine. Patients are at your mercy and they expect miracle to happen. 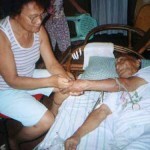 As a volunteer I learned to be strong in my gut and do the work beyond my capacity as a nurse. I allowed Francisco to sleep in the sofa after the procedure. 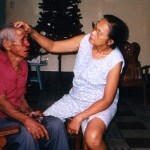 Meanwhile I give the instruction to Andres to go back to Masbate without delay, see the doctor as soon as he arrives. I told him he might lose the use of his right hand. 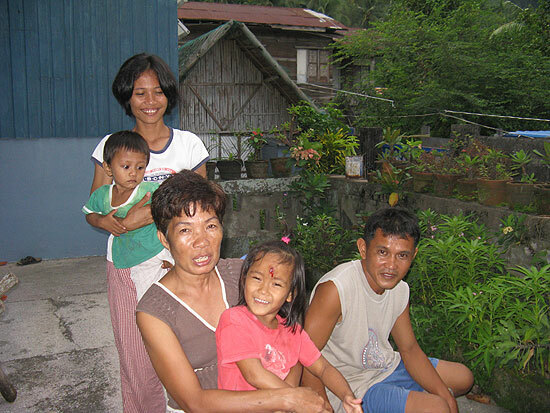 With two villagers as volunteer to accompany Andres, they took Francisco back to Masbate. I almost forgot about Francisco when I got a call a month later. The caller said he was Francisco, the man who injured his hand. He is calling to thank me for taking care of him. I ask him if he went to the doctor, he said no. He was afraid he would be reprimanded by the doctor for drinking so much alcohol. Besides he had no money to buy the medicine. I ask him how he was doing. He said he was doing fine. All his fingers are moving and he is plowing the field to keep it ready for planting. ” Wow” I said to myself. Suppose I was not there at the time he needed help where will this man go? He may bleed to death. I am glad to be of help and I am glad I came back home to serve where my service is highly appreciated. All these gave me the ultimate satisfaction in life. 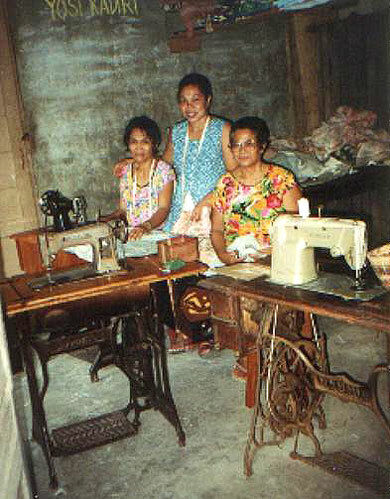 Front Row: Marisa and Chita.Chita is the reason for which the organization was formed. When I arrived Maripipi Island, it was muggy and humid. There were plenty of insects that bothered me wherever I went. There was no running water and no electricity. A week into my vacation, I felt miserable. 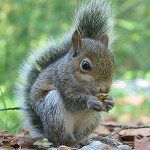 I missed Colorado, my children, the food, the cool weather and I also missed my squirrel friend. All of a sudden I realized I am not in the US any longer. 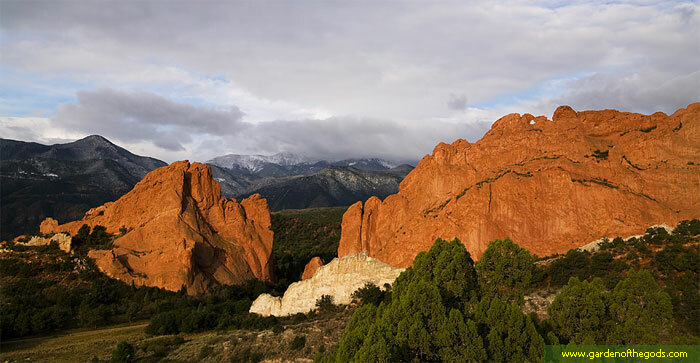 I wanted to go back home to Colorado badly but my return ticket was scheduled for another three months. I introduced activities to the ladies in the island just to keep going. At 4:30 in the morning I taught them aerobic exercise. We congregate by the sea wall at 4:00 AM and by 5:00 AM we were done. We’d pass by the bakery and have breakfast of coffee and bread in my house before we dispersed. 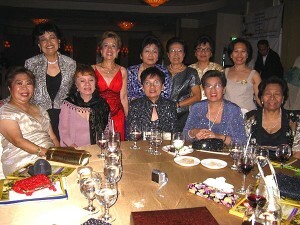 One day, there were forty-four women in our group. A new face in the back looked at me with a nice smile. She was very thin and malnourished. After aerobics she approached me and introduced herself. She is the daughter of one of my classmates in the elementary grades. Her name is Chita. She told me she married young, had two children who were grown up. 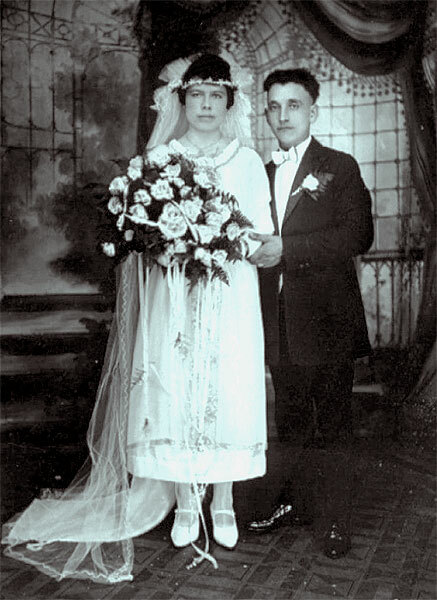 After her first husband died, she remarried and had another four children with her second husband but then husband number two also died. Being left a widow again, she had difficulty coping even with the bare necessities of life. She worked as a laundry woman and earned $50.00 a month. They would cook once a day because that is all she could afford. They eat at 4:00 PM and by 11:00 PM she can hear the children crying from hunger. She pretended not to hear their cries. She plugged her ears and covered her face with a pillow trying to muffle their cries of hunger. Chita asked me if I could use her services to make additional money to supplement her meager income. I asked her if she knows how to sew. She said she knew a little, in fact she had an idle sewing machine at home. I told her to come to my house when she is free so I can teach her how to make house clothes and sell them locally. When I arrived home, Chita was already in my house waiting for me. 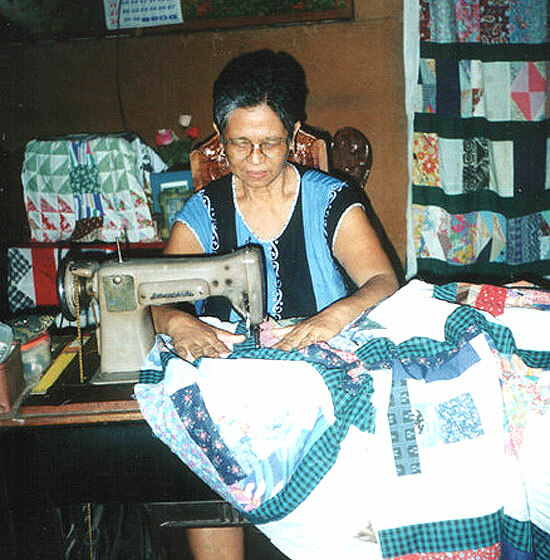 She had her sewing machine with her. I gave her breakfast then I taught her how to sew. She was a quick learner. Soon three more member of our aerobic group came to the sewing lesson. We sold our product locally. The clothes were sold on credit. Only half came back as cash. The people don’t have the money to purchase anything, not even food. “There must be a better way to help these people. “ I said to my self. 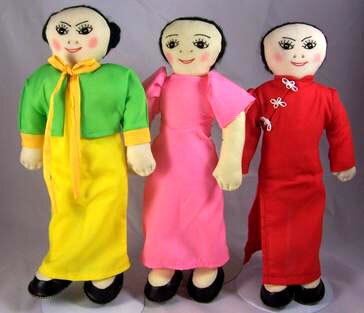 I remembered about the handmade cloth dolls I once made for my patients when I was working in the pediatric unit at United Hospital in Port Chester, New York. Saturdays I’d meet the members for two hours and allow them to talk about themselves. Then I teach them values, the principles of natural laws before I taught them “the hand process of doll making”. All of them had to learn to embroider the face. Then the yarn hair is rolled in cardboard box, cut then sewed to the back of the head before sewing the body together. I designed the shoes myself and taught them how to handle this delicate work. I paid them by piece every week so they can buy the food. 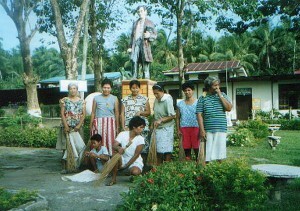 Some of the members work as cleaners for the school plaza but their income is not sufficient to buy food for their families. 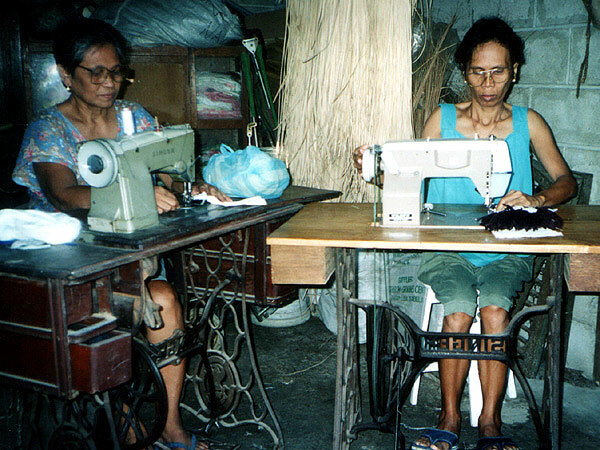 I went to the Department of Science and Technology (DOST) in Naval, Biliran and wrote a proposal for securing sewing machines for a livelihood program. I was denied because doll making is not their priority. Where will I go from here? This project needs my dedication and commitment to what I want to accomplish. Several times I wanted to give up. We never got any support of any kind from the government especially if they know your political affiliation (mostly anti-incumbent). Unless we lead by example there is no end to the suffering of these people who are the victims of the greed, neglect and apathy of a few and powerful people. 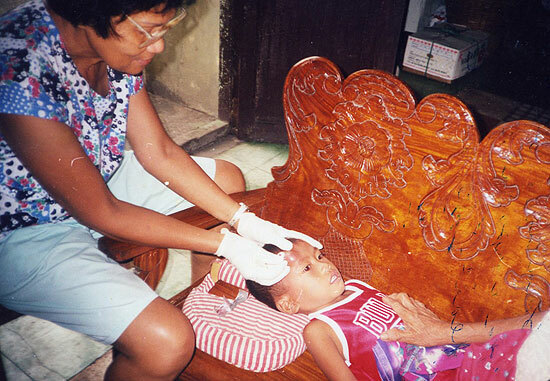 There were times when I had to attend to medical emergencies. 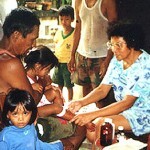 The island has a rural health doctor who comes by only three times a week. During the time he was not on duty, the sick have nowhere to go. When they found out I was home on vacation they’d come to see me. I functioned as a doctor, a nurse, a nutritionist and a consultant. Because the town health personnel are political appointees, most of them are hired without the proper qualifications to do the job. Being treated by unqualified and incompetent health personnel is scary. You can die bleeding from a simple cut. 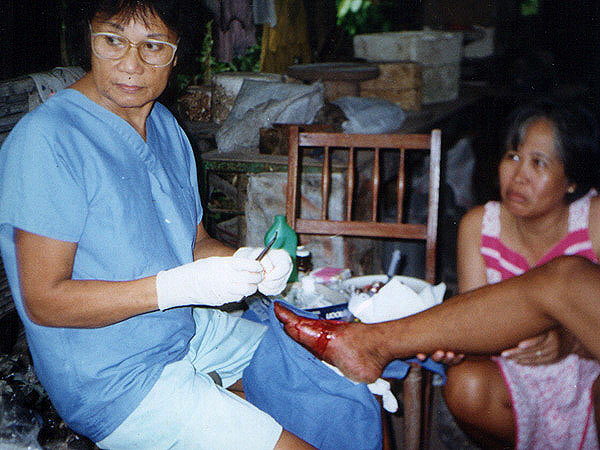 One time a man was brought to my house whose foot was bleeding profusely. He said he was cutting wood in the forest. The axe got stuck, so he pulled it with all his strength, it landed on his foot almost severing it completely. Losing a lot of blood, he was already very pale when brought to my house. I thought of sending him to the hospital in Naval where they have better facility but it is an hour and twenty minutes trip by boat. Afraid that he would die on the way to the hospital, I decided to treat the injured man myself. I tied the bleeders using ordinary sewing needle and thread. With the bleeding now controlled I poured a bottle of alcohol onto the wound. Then I sutured the wound. I applied antibiotic ointment onto the sutured wound and wrapped it with an ironed clean rag. I told him to see a doctor as soon as possible. On the third day I saw him walking in the street. I asked him if he went to see the doctor. He said no because he had no money. He could not buy the medicine either because he did not have the money. Well, I had to go to his house and remove the thread I used to suture the wound. There was no sign of infection and the wound was healing nicely. Except for the antibiotic ointment I rubbed to the wound, there was no other protection that man had against infection. The family could not thank me enough for saving his life. The inner feeling I got from all the work I do for the poor is a happiness and satisfaction that I cannot describe in writing. I do not get compensated for my work. It is all work derived from the kindness and goodness of my heart. One year after volunteering in the Philippines I forgot about Colorado. I adjusted my life to live simply among the poor and I was happy and contented. Our doll making continues to improve and after ten years, we are selling our dolls online and at Amazon and Etsy. All of this is It is the brainchild of the late Wayne Jaro, the first governor of Biliran. Without his persuasion that I stay, this project would have been impossible to begin. Unfortunately he died just before the organization started to pick momentum. Executing the organization is a very difficult task. It needs understanding, perseverance, determination, hard work, honesty, sincerity, generosity, love and all the virtues in the book that you can find because the community look up to you to lead them to a better tomorrow. A lot of help is needed and I get most of them from my sons. 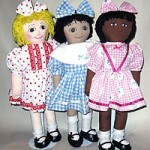 One constructed the web site for me, so we can sell the dolls on line. The members are determined to succeed. They do not want handout but they do need help to start a new life. 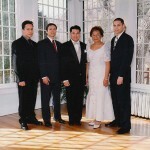 I moved to Colorado to be with my two sons in 1996 after I retired from nursing. 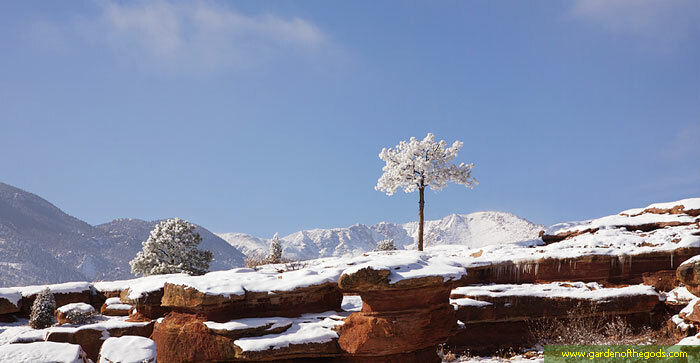 The first one in my family to move to Colorado was my youngest son who was in the Air Force stationed in Colorado. 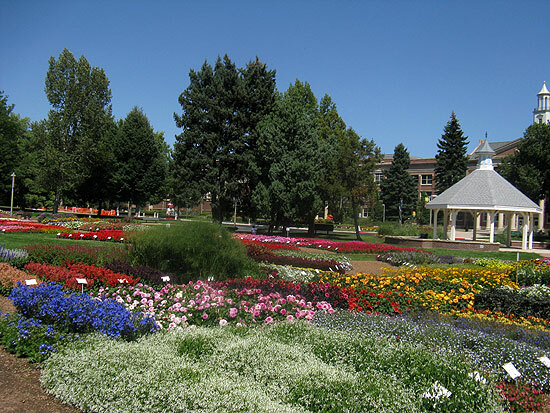 My youngest was followed by the next older brother, who upon his college graduation, visited and fell in love with Colorado, found a good job and stayed for keeps. Though I was alone in New York, I was having fun because I had all my friends in the area. But in 1996, the hospital where I worked as a nurse, started downsizing. Since I was the most senior who would retire in a few years, I was offered an early retirement package. I accepted the offer and soon after that, my children in Colorado called me and invited me to live with them in Colorado so I can be closed to them. I was excited to leave the New York scene where I spent 36 years of my life. I wanted a change of environment. After saying goodbye to my friends, we rented a van and drove to Colorado. I drove during the night and my two sons drove during the day. After 71 hours we were in Colorado. I was happy with my children. 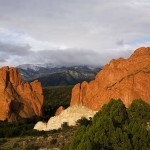 We went to the parks, like Estes Park up in the mountains. When they were off from work, we went on outings. It was beautiful. But after five months, the excitement of a new place wore off and I became bored and lonely. I started to miss New York, my friends, my work and the familiar surroundings I used to visit. 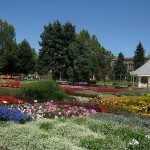 I was always busy during my lifetime and there was nothing to do in Colorado. 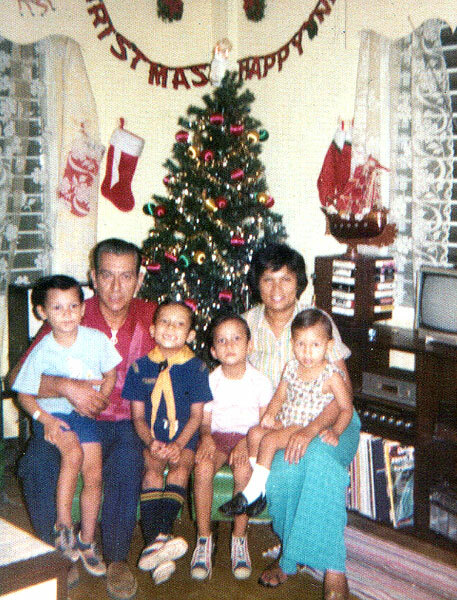 I was left alone at home most of the time when my sons went to work and they would not arrive home until late at night. I did not have friends. 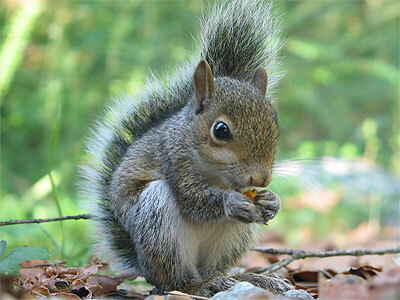 I befriended a squirrel, which tapped my door every time it saw me pass by. I would offer the squirrel a handful of peanuts and after taking the peanuts the squirrel would run away to a hole in the tree and when it finished eating it would come back for more peanuts. One day, I drove and wandered around Denver to explore the city. I came across the senior citizen center and got in to satisfy my curiosity. I saw old people in wheel chairs, and some old people playing cards. Other groups were talking like they knew each other very well. 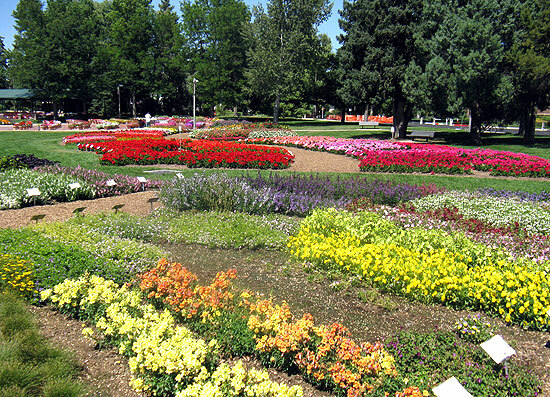 I was looking for something to do like dancing, a trip to scenic place, a class of some educational discussion or quilting, sewing, crossstitch or knitting, or anything productive. I stayed in the lobby for a few minutes and then took off. I said to myself “the senior citizen life is not for me” I came back home. At least there was my squirrel friend who noticed my presence. I made a sandwich and sat on the sofa to watch the television. 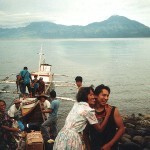 I felt so homesick and then I thought of Maripipi, the island in the Philippines where I was born and raised. Right there and then, I decided I would take three months vacation to my hometown. I had not been to the island for a long time. I was wondering how it would be now. 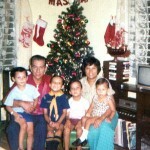 I told my two sons about my plan, packed and took the plane that took me to Manila. Then after a few boat rides, I was in the island. I was excited to be back in the island. Friends, classmates and neighbors came to see me. One thing I noticed is the severe poverty of the island. Plastics and aluminum has replaced the pottery industry that feed families for generations. It would be an enormous job to make a change. But with good leadership and a foresight for the future, this town can boom once again. I usually work the night shift as a pediatric nurse. As a widowed mother of four, I took my responsibilities seriously after the death of my husband in an accident. The only way to survive was to work nights. I made a lot of sacrifices but it worked well for me. One night as I was making my rounds after midnight I heard one of the patients crying. She said her mother forgot to bring her dolly and she couldn’t sleep without her. I went to the playroom, found a teddy bear and give it to her. “I don’t like that. I want my dolly’’ She said crying. Her mother lived three hours away, in Poughkeepsie, New York and in the middle of the night I was not about to disturb her for the doll. So I promised the little girl that if she kept quiet and slept through the night I would make her a doll just like her dolly. “How big is your dolly”I ask. “About this big”. Stretching both hands sideways. I figured the doll must be about 20 inches long. I quilt to keep me awake at work at night. I had supplies of scraps of fabric in my locker. I decided to make a doll for my patient but my problem is that I never made a doll before. How would I start? I looked at pictures in the magazines to have an idea. Later, I took a piece of paper cut out the head, the arm and the body and the legs and that was my pattern. I drew the face, made a hole into the eyes, nose and mouth and traced it with a pencil into the cloth and stitched it. When I got home I sewed my doll. I was surprised that I was able to make a doll. I wrapped the doll before I went to sleep. The girl was already in the nurse station when I arrived at the hospital. I gave her the doll wrapped in a package. She opened the packaged, found the doll, hugged and thanked me and ran to her room. That was in 1989 Seeing the joy of the child having her doll and seeing the child hugging her doll as she sleep inspired me to make more dolls. I made Pilgrims, Pocahontas and Captain John Smith dolls and placed them in the nurse station. Soon there were elves, fairies and superheroes hanging up the ceiling. One day an African American boy was visiting his sick brother in the hospital. “Mom look at that black Batman, can we buy him for my brother”? He asked his mom. “Of course yes”, said the mother. 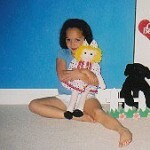 From that day on my doll making was known all over the hospital. My doll making success also ended my quilting activities. 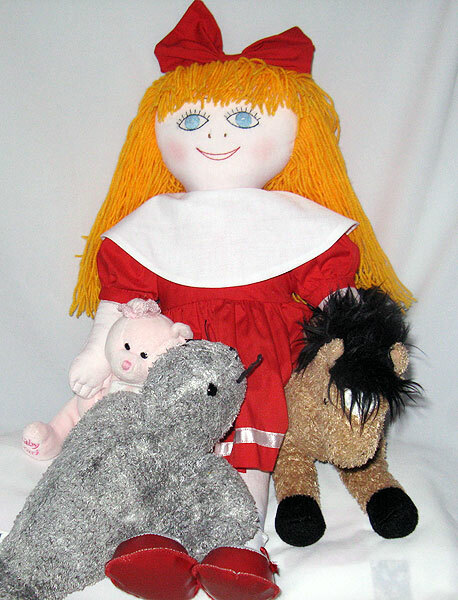 Co-workers, patients, visitors, doctors, they all wanted to buy my dolls. Some of my co-workers brought pictures of their child and ask me to make a replica of their child. 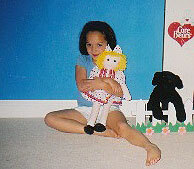 When I retired in 1996, I thought that that was the end of my doll making activities. I thought of going on tour to many places, cruise across the seas and just have fun. 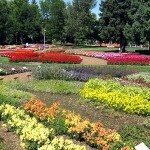 A few months after I retired, I moved to Denver, Colorado where all my children were living. I hardly saw my children, They were single so after work they went out to have fun. By the time they came home I was sound asleep. Outside of my children, I did not know anybody in Denver. I was alone most of the time and I was lonely. After 5 months in Denver I thought of taking a vacation to the place of my birth in the Philippines called Maripipi Island. I told my children I would be away for three months. 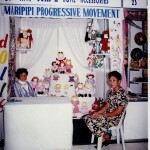 In Maripipi, people that I know who had comfortable lives when I left, were now among the poorest. They lost their jobs when plastic and aluminum replaced the pottery industry of the island. One night I thought about the doll. Why not teach these people how to make dolls? They can share the profit and improve their lives. It was difficult in the beginning because I had to teach them from the bottom. A strong foundation was necessary. We met every Saturdays for two hours. The first hour I allowed them to talk about themselves. The second hour I used it to teach them values, virtues and the principles of natural laws. Because of poverty, these laws are violated, and it affects their environment and their lives. I invited experts who could discuss the subject with authority. 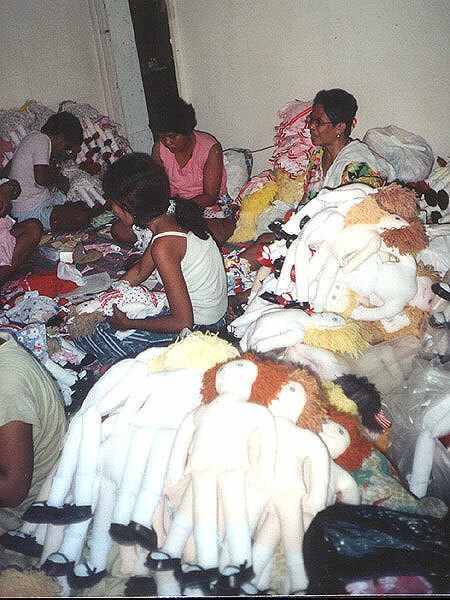 When I felt that they were ready to be trained to make the dolls. 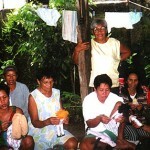 I introduced them to the cloth doll making process. After ten years we finally have the dolls in the market. We have ethnic dolls and other dolls representing the nations of the world. 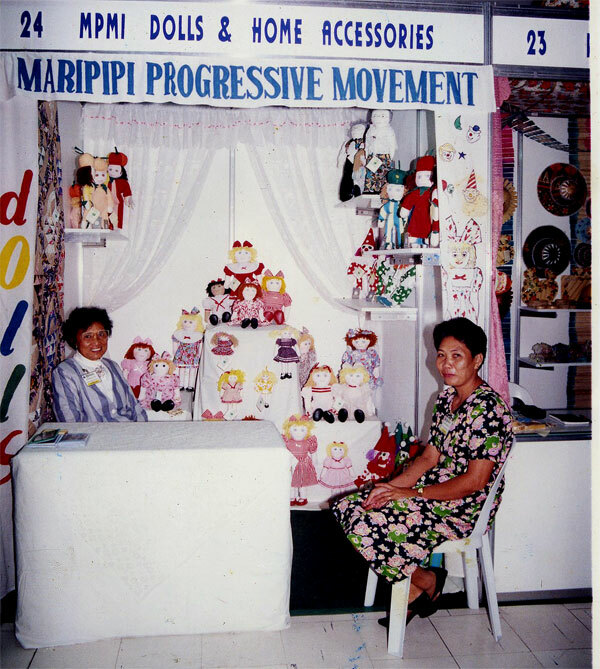 The dolls are handmade of cloth by members of Maripipi Crafters Association, a non-profit organization in the Philippines. The members are all women. Each doll sold will help feed a family. The members are determined to improve their lives. 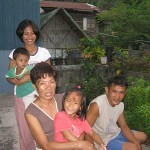 Their goal is to be financially independent, to survive and prosper in the midst of government neglect. I thank the United States of America for the idea of giving, sharing, reaching out and to bending backward to the less fortunate. And for me at 75 I am still capable of a productive life. As the saying goes “Only in America.” Without my adoptive country, the dependable and reliable old USA, my doll project would have been impossible to achieve.